The second trial between Apple and Qualcomm began today before the U.S. International Trade Commission in Washington, D.C.. The iPhone company is being contested by the world’s biggest mobile chipmaker over whether several recent models of iPhones should be banned in the United States. 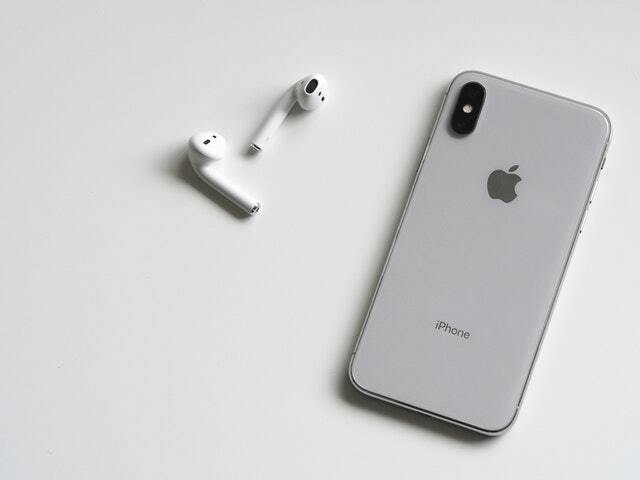 Qualcomm claim the models, including the iPhones 7 and 8, infringe three of their patented modem chips, which help the phones connect to wireless data networks. This case is part of a larger legal dispute which sees Apple and Qualcomm batling in courts around the world and over a variety of Qualcomm patents. The first case Qualcomm brought against Apple concluded with a U.S. staff attorney recommending that the judge find the company had infringed at least one Qualcomm battery-saving patent and that some Intel-chipped phones should be blocked from the U.S. market. This newest commission will consider how an import ban would affect the public interest if ruling against Apple. A ruling is expected in May 2019.